There's one every year: A menacing celebration of the trap life and all the anxiety and ostentation that comes with a hustler's success. Thug motivation, if you will. 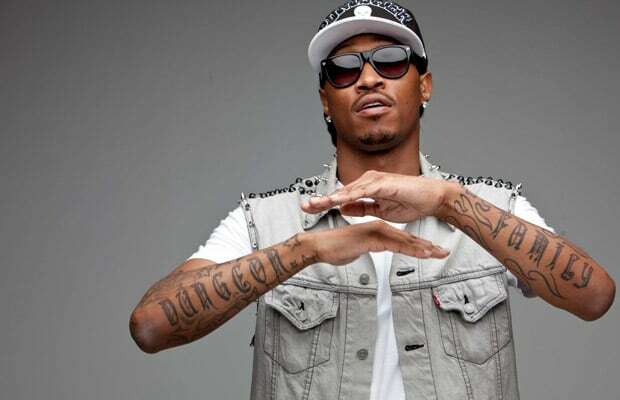 For most of 2011 ours came courtesy of Future, who enlisted Lex Luger to provide an ominous dungeon-dweller of a beat. Future proceeded to tell the world how his life is analogous to that of Oliver Stone and Brian De Palma's most famous creation. The lyrics—the ones you can decipher, anyway—are appropriately over-the-top and ridiculous ("Champagne spilling, crab cakes everywhere!"). And none of that matters when that steamroller chorus hits and you can't do anything but throw on a screwface and try not to spill your drink.